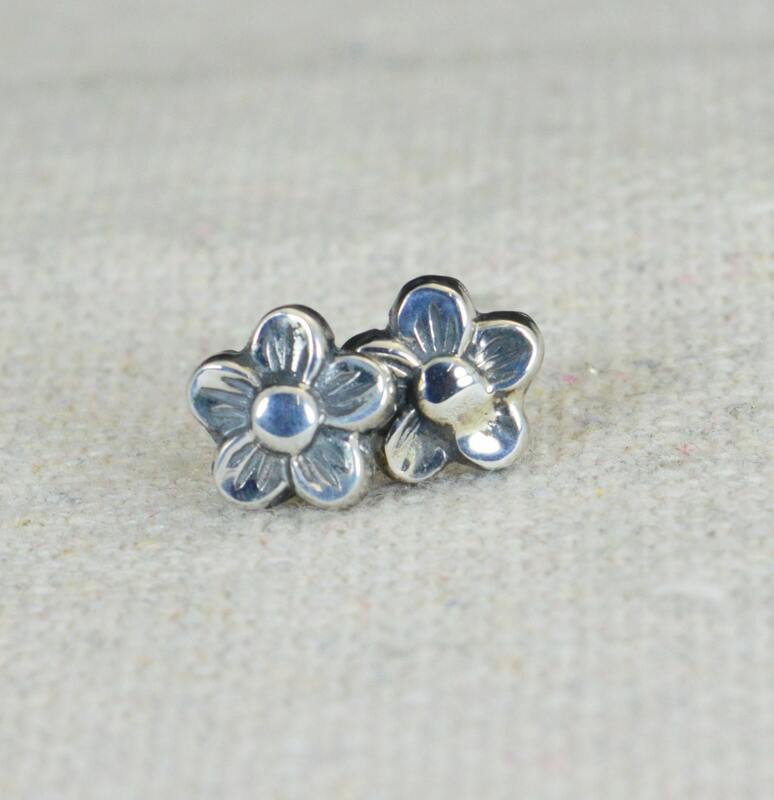 Delicate Forget Me Not Flower Earrings. These heirloom quality earrings are the perfect accent to your outfit, or a gift. 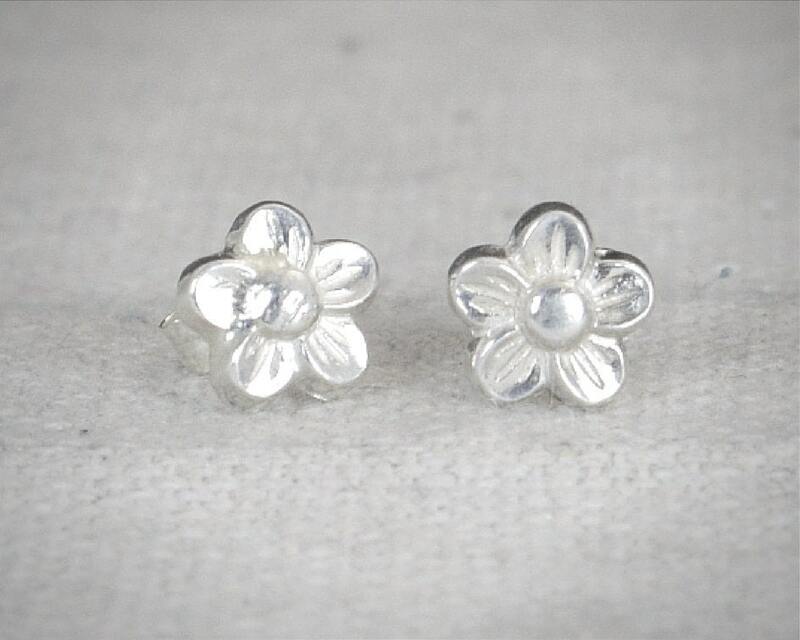 Consider these earrings for your flower girl, or as a gift to yourself, or another. 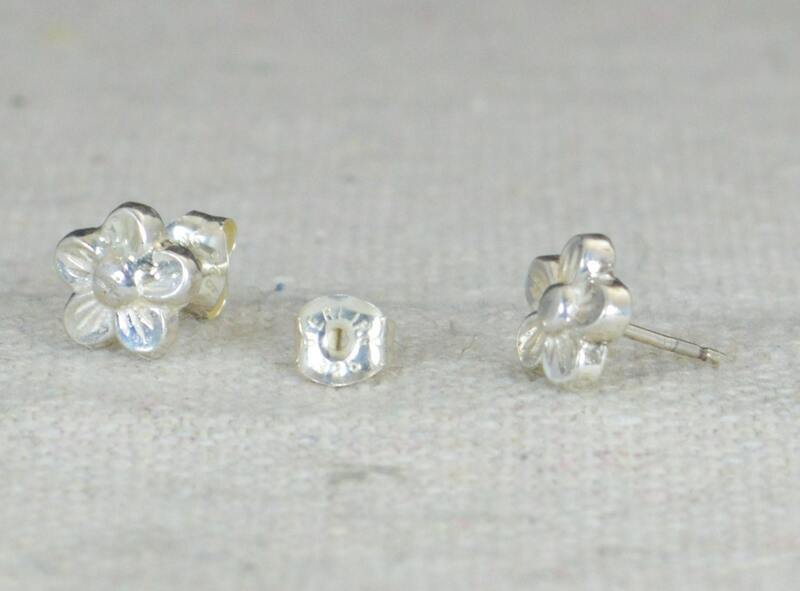 Each flower is handmade so they will all be individual. 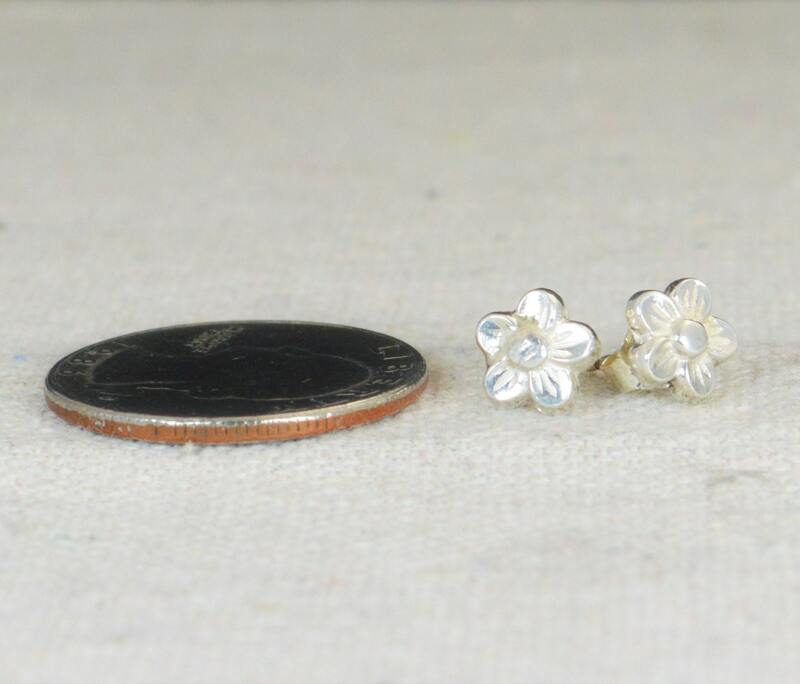 • The flowers are 1/4" in diameter. amd 3mm thick.